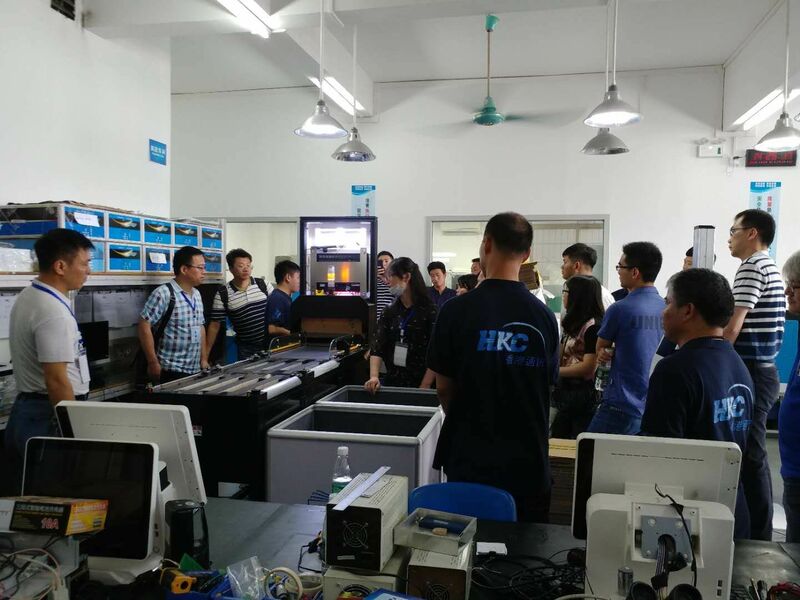 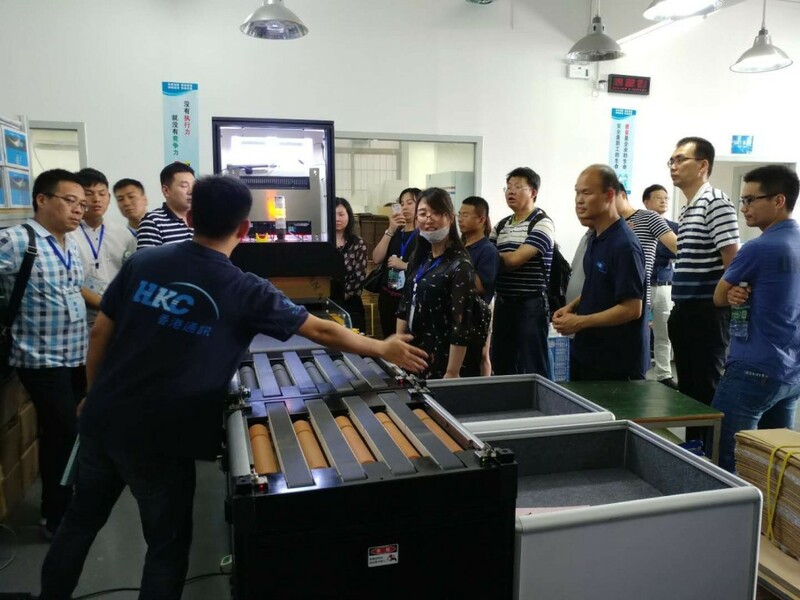 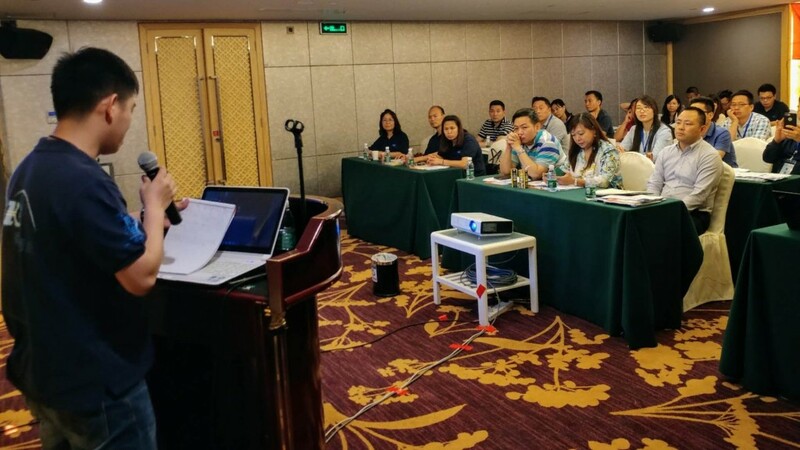 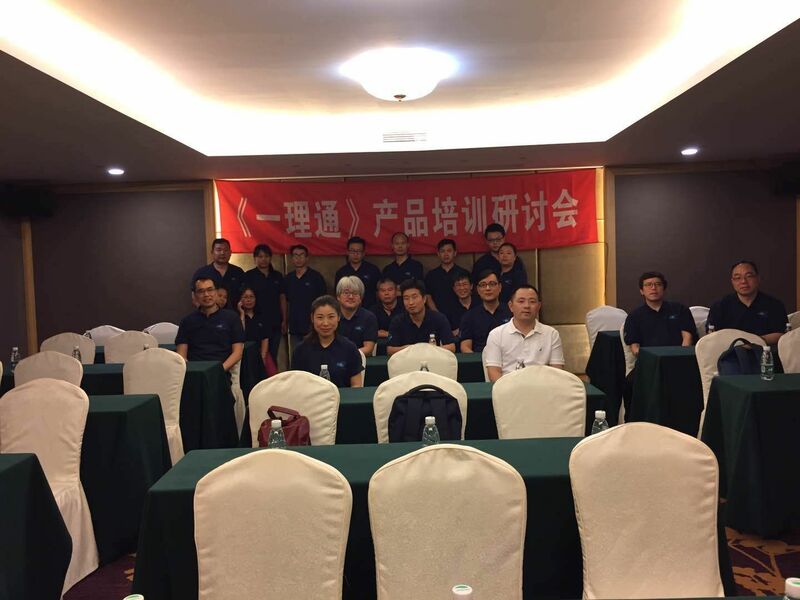 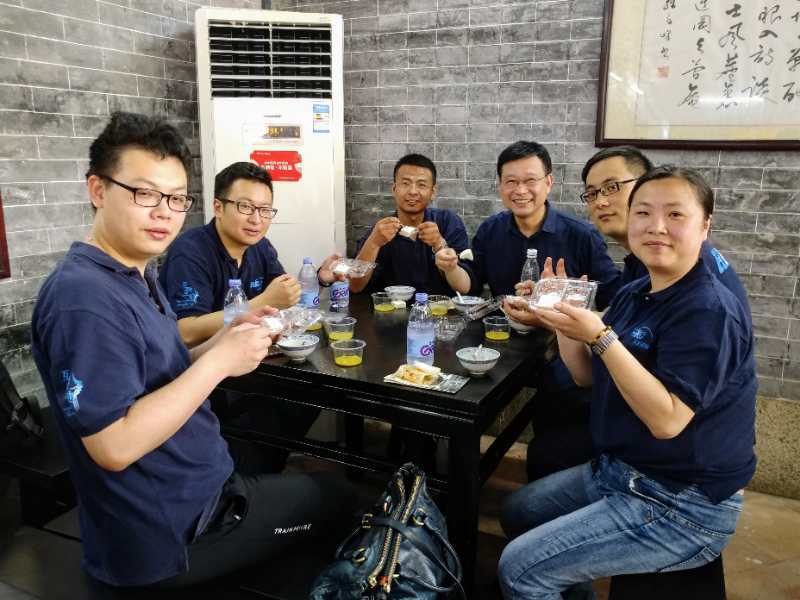 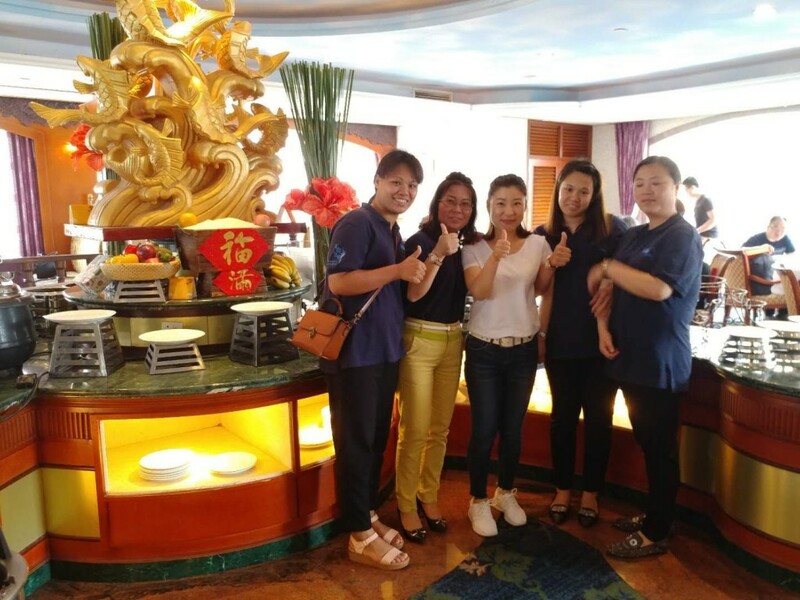 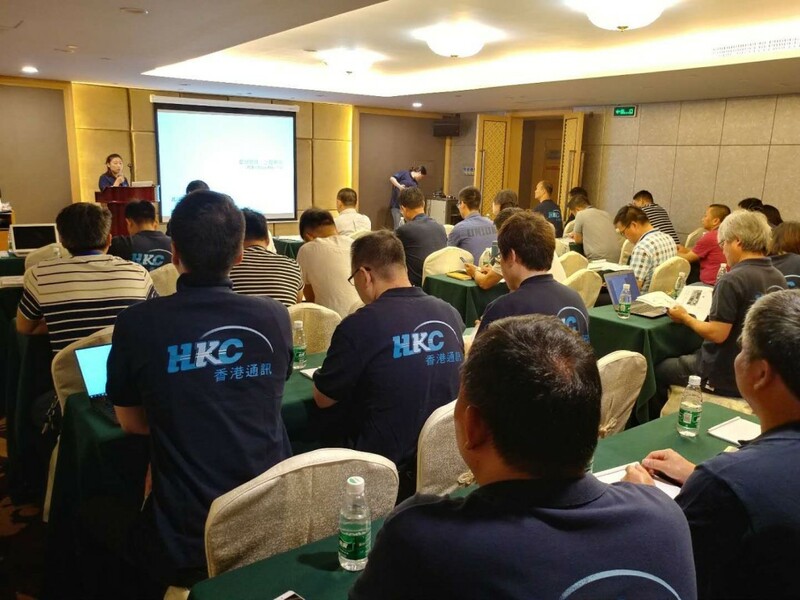 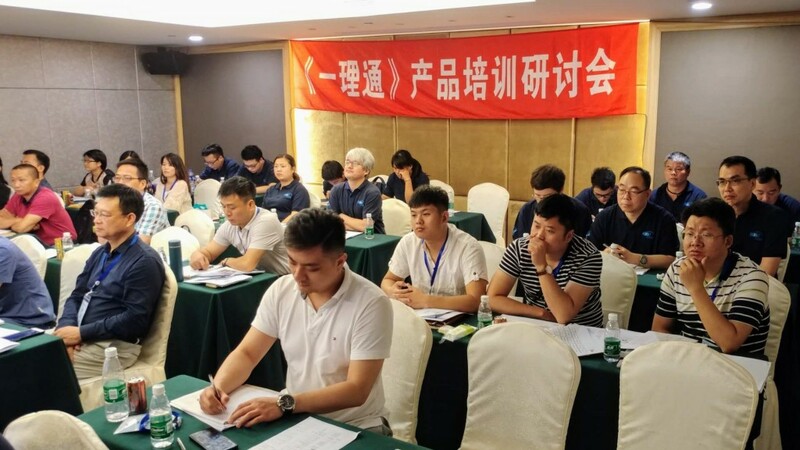 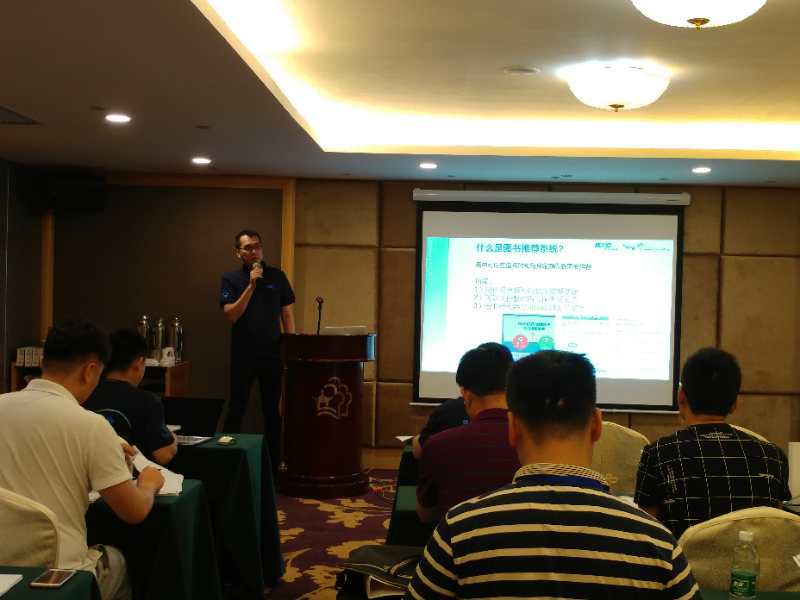 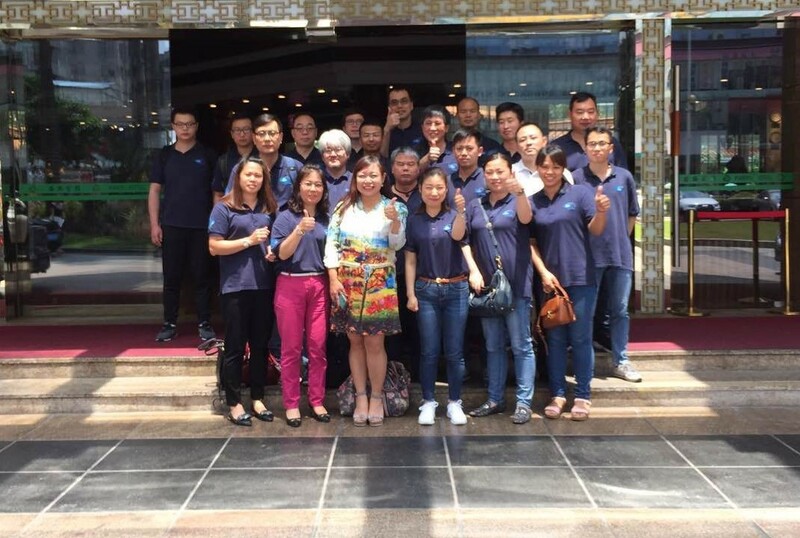 HKC Technology Shanghai Co. Ltd held a LIBRA product training seminar in Guangzhou branch on 18th May to 20th May 2018. 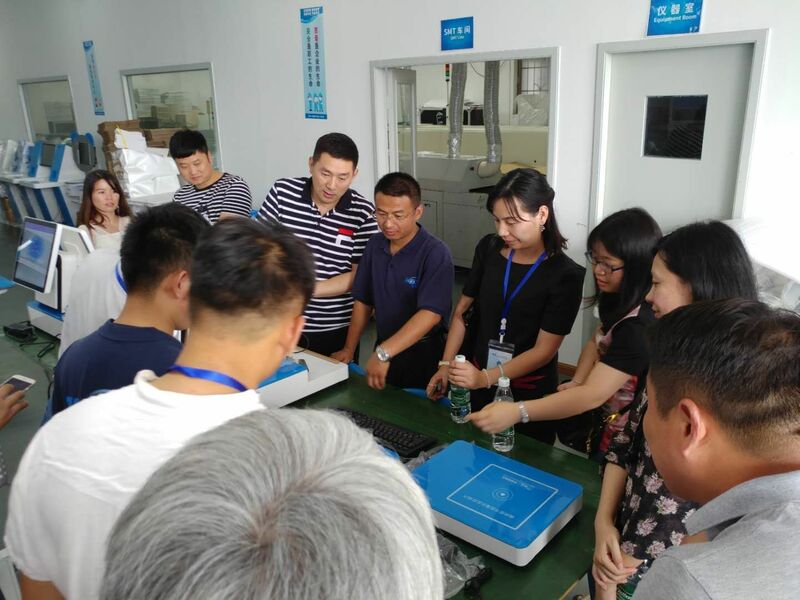 Our training uses open discussion and on-site technology demonstration to introduce our new products and coming sales plan, we also had showcased our newly developed LIBRA robot. 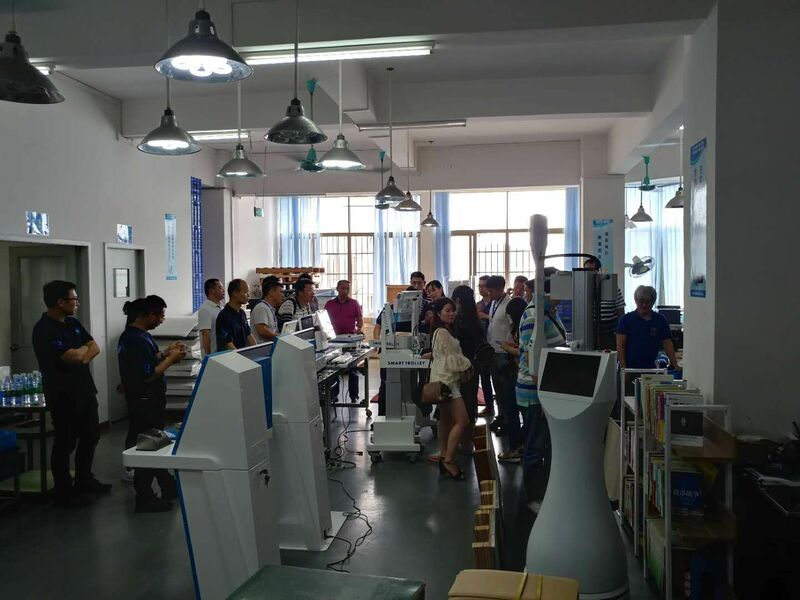 LIBRA robot is designed to be used in schools or public libraries, an attractive moving machinery to automatically locate bookshelves and deck, perform accurate books scanning which greatly enhance the readers’ experience in library and significantly reduce the librarians’ heavy work load.